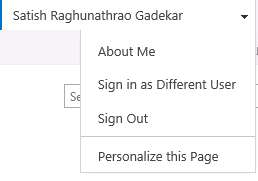 By default in SharePoint 2013 we don't get option to sign as different user. 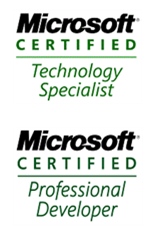 If you want to get the same 'Sign in as different user' which was there in SharePoint 2010. Please follow below steps to add it to SharePoint 2013. 4. Now go to SharePoint site and refresh the page.